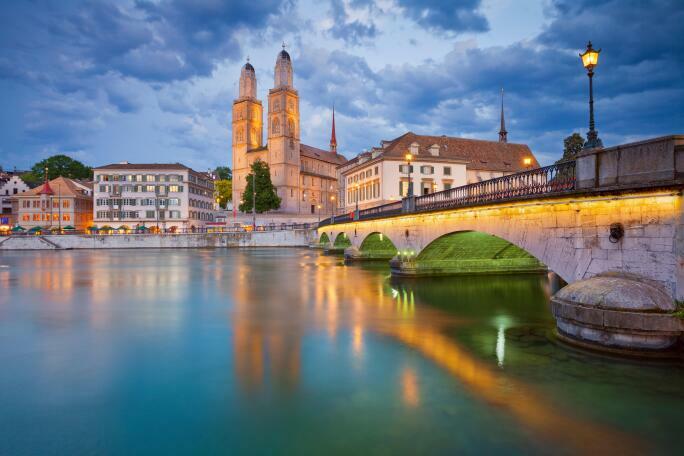 Set alongside a beautiful lake and framed by the gorgeous Alpine mountains, Zürich is a destination that blends nature with art and architecture. The medieval town is constructed of narrow alleys with original buildings dating back to the 15th century. The old town offers its visitors quirky shops, modern attractions such as Viadukt, and a diverse art collection, including over 43 museums. This gallery art guide features would class contemporary art exhibitions at Zürich's leading galleries and museums. Kunsthaus Zürich houses one of the greatest art collections in Switzerland, showcasing art from the 13th century to the present. The museums collection includes the largest amount of Munch paintings outside of Norway and the most comprehensive works by Alberto Giacometti. The institution also showcases works by Van Gogh, Monet, and Chagall which are displayed in small but bright rooms on the top floor. Currently on view is Fashion Drive: Extreme Clothing in the Visual Arts which spans art in multiple medias from the Renaissance to present day. The exhibition includes all fashion from torn up clothing to haute couture and street wear; testifying the many ways artists have viewed, commented on and shaped the world of fashion through centuries. Considered to be a highlight of Zürich's artistic community, Museum Reitberg showcases Asian, African, American, and Oceanic art. 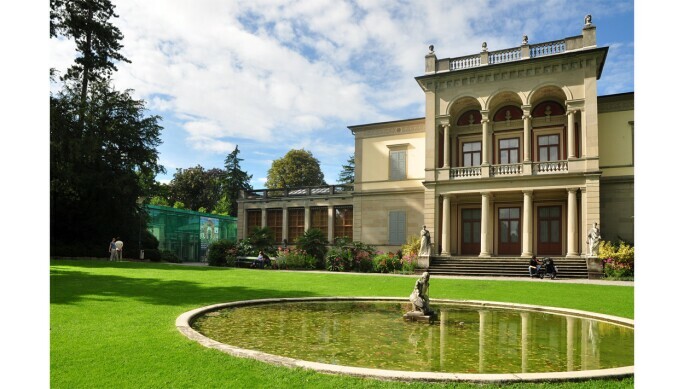 It is the only art museum of non-European cultures in Switzerland, the third-largest museum in Zürich, and the largest to be run by the city itself. By presenting works of art the museum intends not only to focus on the fascinating variety of artistic expression, but also to raise interest and understanding of foreign cultures, views and religions. Currently on view is Monsters, Devils, and Demons which discusses monsters of different cultures and how they are depicted. The images shown in this exhibition depict ugly and deviant faces and are often associated to myths or legends. If you are interested in something more contemporary then visit Kunsthalle Zürich, located in the former brewery of Löwenbräu. Founded in 1985, the Kunsthalle became a significant institution in Zürich's art scene after it moved into the Löwenbräu areal development along with the Migros Museum of Contemporary art. The Kunsthalle is an institution that celebrates the creations and achievements of contemporary art and artists. Some of the artists that are exhibited include Trisha Donnelly, Helmut Federle, Terence Koh, Gabriel Orozco, Philippe Parreno and Willhelm Sasnal. Opening June 9, Andro Wekua All is Fair in Dreams and War, is an exhibition that showcases the work of Georgian-born artist Andro Wekua. In this exhibition you can see older and barely known works, along with sculptures, photographs, collages, and as a world premiere, his latest film. A museum dedicated to contemporary art in Zürich, the Migros Museum für Gegenwartskunst has supported the production, exhibition, and collection of international contemporary artists since 1996. The museum focuses on large-scale productions in close cooperation with the artists. The exhibitions at the Migros Museum für Gegenwartskunst frame art history as a dynamic process that is open to scrutiny, revision, and variation. One of exhibition highlights include, Teresa Burga: Aleatory Structures. This show is the artist's first solo exhibition in Switzerland and is a comprehensive retrospect of her works. Her extensive oeuvre encompasses Pop Art-style paintings and environments as well as conceptual drawings and objects and installations. The unifying constant in the artist's diverse work is her attempt at visualizing complex social structures. Her work is known for empowering people to take control of their lives and become engaged within their community. Peter Kilchmann Galerie was founded in 1992 and after being situated at the renowned Löwenbräu Areal for more than a decade, the gallery moved to its current location in early 2011. The Peter Kilchmann Galerie, along with others transformed the industrial sector of Löwenbräu into a creative environment that celebrates experimental art and exploration. The gallery has a strong hold in artists working conceptually with socio-political and poetical topics. A second main focus lies on artists working in abstract or figurative painting. Represented are artists from Latin America, Switzerland, Europe and the United States. 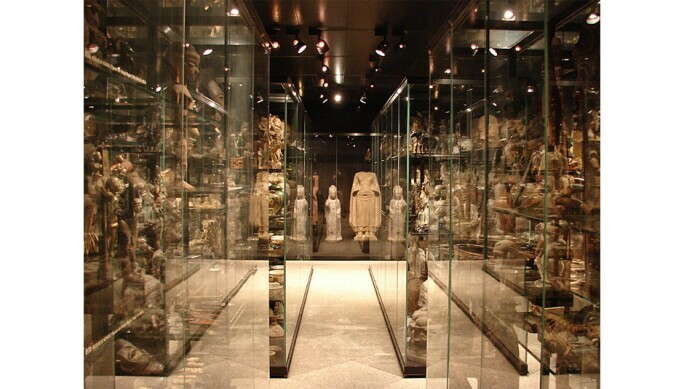 The gallery covers all fields of artistic expression such as painting, video, film, photography and sculpture. Created by Ralph Baenziger, Art Dock Zürich primary mission is to save Zürich's art. This archiving project gathered speed in 2012 with an exhibition of Zürich artists of the 1950s and 60s who were all but forgotten. There are many more like them who don't fit the category of the Zürich concretists and aren't on the radar of official art institutions like the Kunsthaus. Art Dock is dedicated to preserving and showing these other Zürich masters. 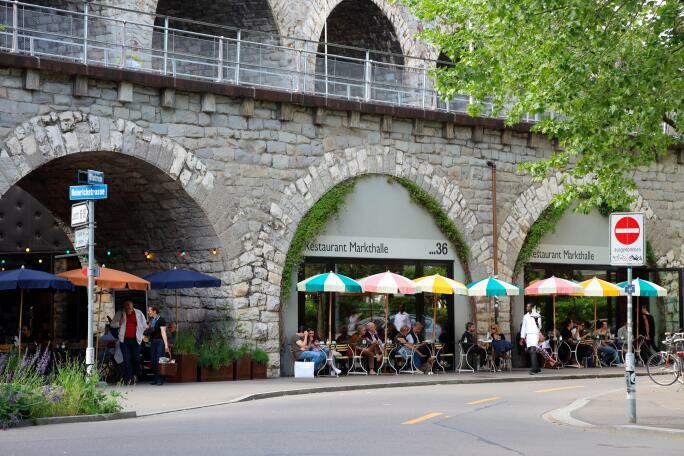 Zürich's railway Viadukt offers its visitors a unique space for trendy shopping and fabulous eatery's like Rosso. 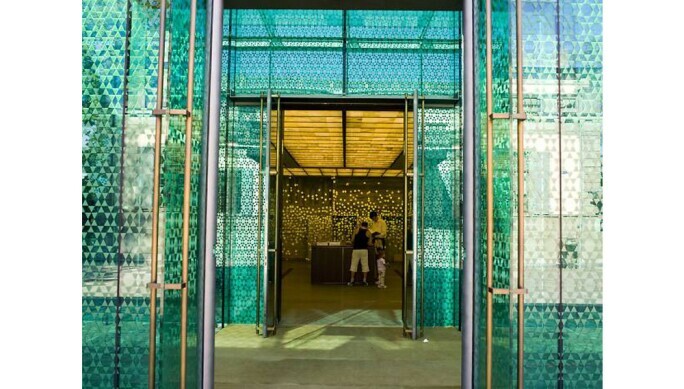 The colorful mix of delicatessens, studio galleries, and boutiques. At the heart of it all is the Market Hall where 20 local farmers and food vendors sell their products. Zürich's main downtown and one of the world's most expensive and exclusive shopping venues, Bahnhofstrasse is known as the most expensive street for retail property in Europe. The world renowned shopping boulevard was created after construction of Zürich's Main Railway Station. Bahnhofstrasse is just as popular with locals and visitors, and it is always worth a visit. You can stroll relaxed along the lake in the summer as well as enjoy mulled wine or hot chocolate at every corner in the winter. If you are looking for a place to sit and relax while also enjoying Zürich's cityscape, make sure to visit Rooftop Restaurant.